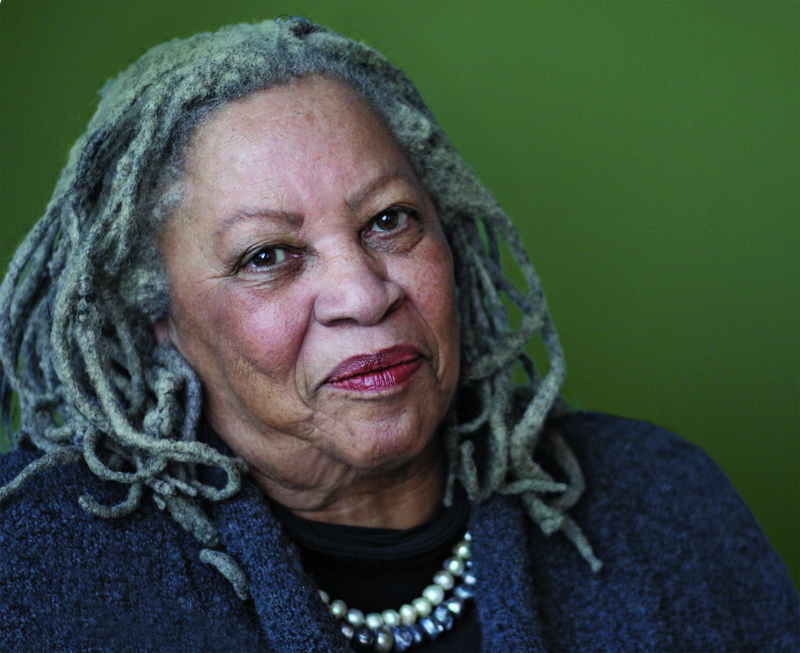 WHY: “Every book by Nobel laureate Toni Morrison is a magnet for readers, and this is a particularly timely, involving, and provocative gathering of though-pieces and inquiries. 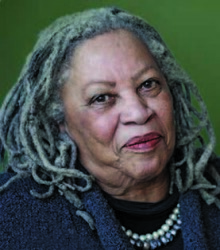 “For more than four decades, Morrison has written luminous fiction exploring the human condition through complex characters and nonfiction works steeped in sharp intelligence and imagination. 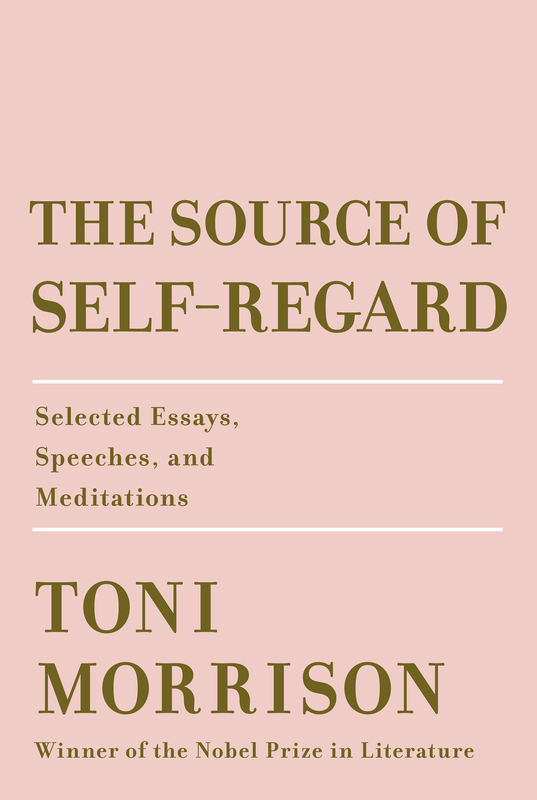 This collection of essays and speeches covers a wide variety of topics that resonate with current issues. “She begins by focusing on notions of the foreigner in the churning global diaspora driven by economics and geopolitical conflict and challenging easy notions of identity. Even as technology has narrowed geographic distances, the global movement of populations of people has provoked fear and freighted perceptions of boundaries and frontiers. In a meditation on the legacy of Martin Luther King Jr., Morrison examines the complex history of race relations in the U.S. and how it has inexorably tied criminality and stigma to black bodies and created a legacy of racism that has outlived slavery. 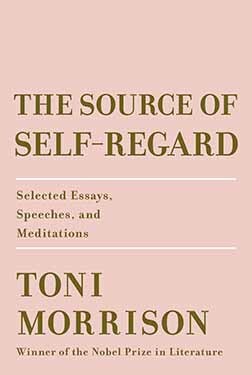 Finally, starting with a touching eulogy of James Baldwin, Morrison takes a close look at her own work and that of writers and artists, including Baldwin, Achebe, Faulkner, and Bearden, and the profound impact of the arts.